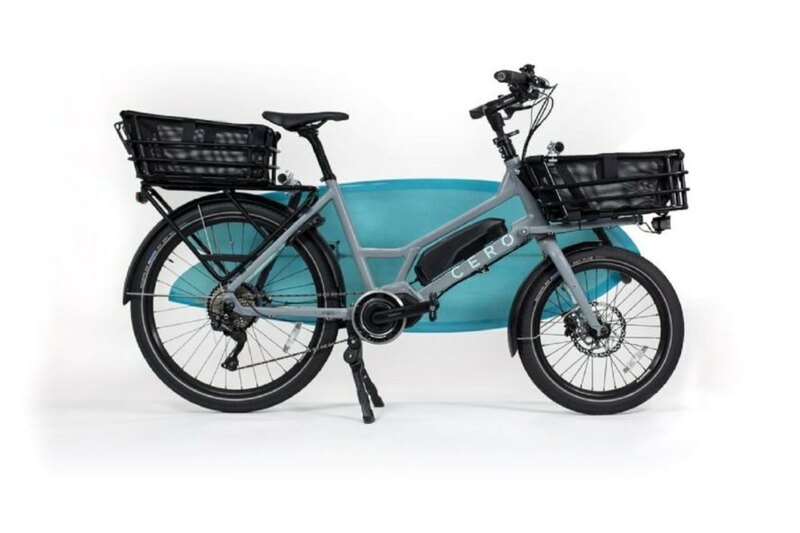 The swanky new CERO One electric cargo bike is designed to ease the adoption of more environmentally-friendly transportation. 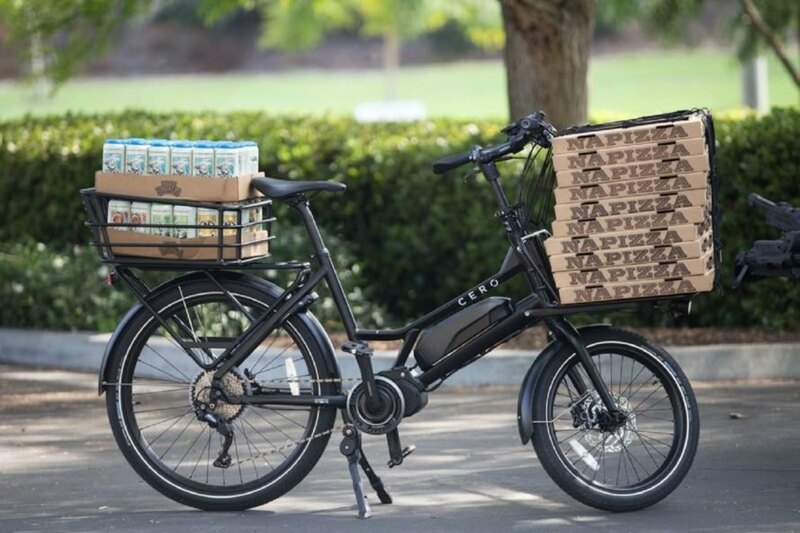 Electric bikes, or e-bikes, are 10 to 20 times more efficient than a car, but many lack the convenience of cargo space. Not CERO One. Kitted with a novel modular cargo rack system, this bike can be reconfigured to suit the needs of any particular person or task. The CERO One was invented by environmentalist Kiyoshi Iwai, who hopes to make his hometown of Los Angeles a better place to live in part through practical e-bikes. An avid surfer, Iwai was inspired to create a storage system that makes it easy to haul significant cargo, like a surfboard. The modular system has 12 distinct configurations that include three aluminum baskets on the front and rear of the bike and space for a child’s seat in the back. Thanks to its abundant storage space and resilient design, the CERO One can carry up to 300 pounds in cargo. CERO has equipped their latest e-bike with a new-generation Shimano 504Wh battery that has a range of 93 miles on a single charge and a top speed of around 20 MPH. Even with the heaviest of loads, the CERO One is capable of traveling 44 miles before requiring a recharge. The CERO One requires five hours for a full recharge, or two and a half hours for approximately 80 percent. The e-bike is available to purchase for $3,399. The CERO One offers expanded storage space for hauling cargo. CERO One, Pizza and Beer: a sacred trinity.